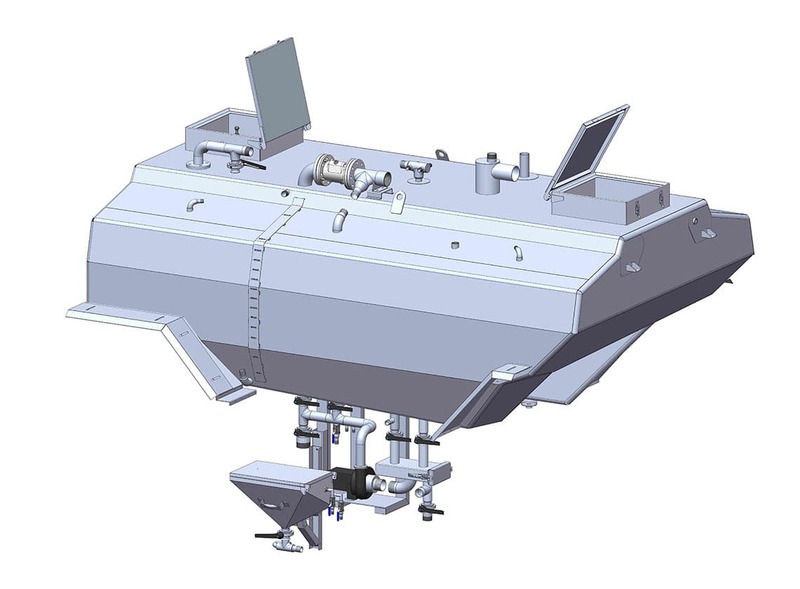 We design, manufacture and produce a variety of tanks across several industries, and have developed a reputation for producing high quality, robust vessels. From Crop Sprayers and large mixing vessels for the chemical and agricultural market, to fuel and hydraulic tanks for a wide range of industries. 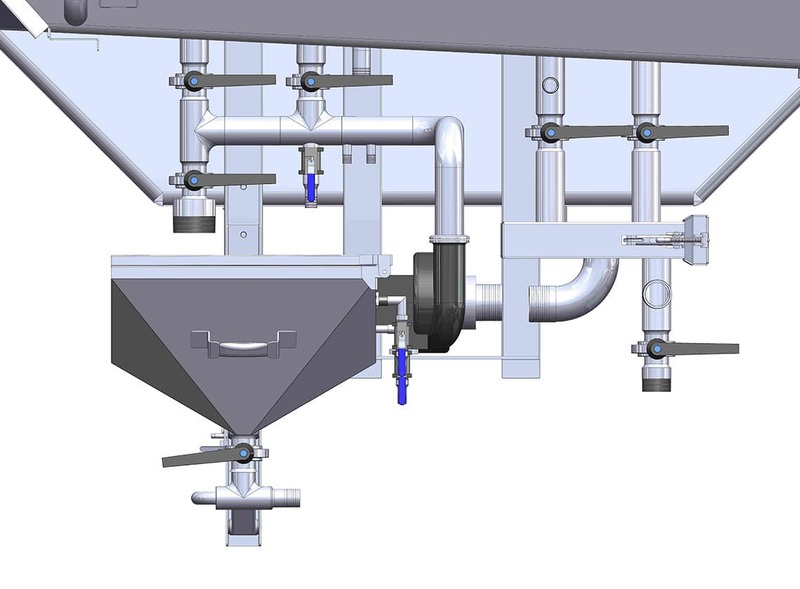 Stainless steel crop spraying tanks can be designed to any shape and size to suit the customer specific requirements using 3D solid works. 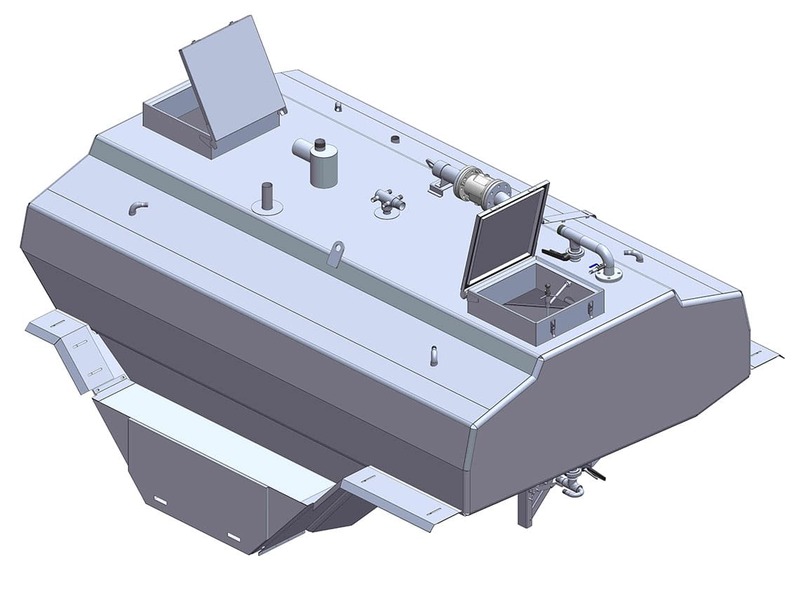 We have experience in manufacturing tanks from 10 litres to 20,000 litres that are used in both the trailed and self-propelled markets. 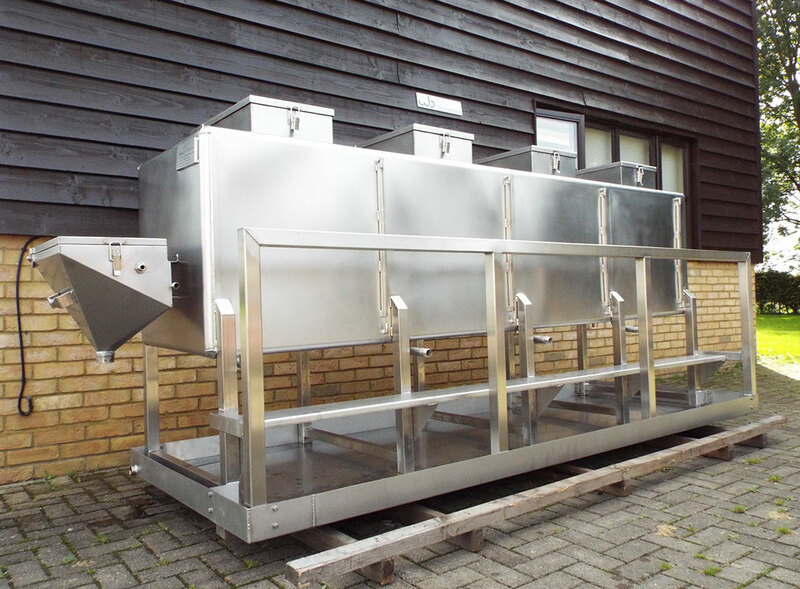 Stainless steel tanks offer extremely high resistance to chemicals used within crop treatment, and have very efficient wash down qualities. They are very robust and built to last the lifetime of any machine that they are mounted on. We pride ourselves in offering a personal and efficient service to all our customers. 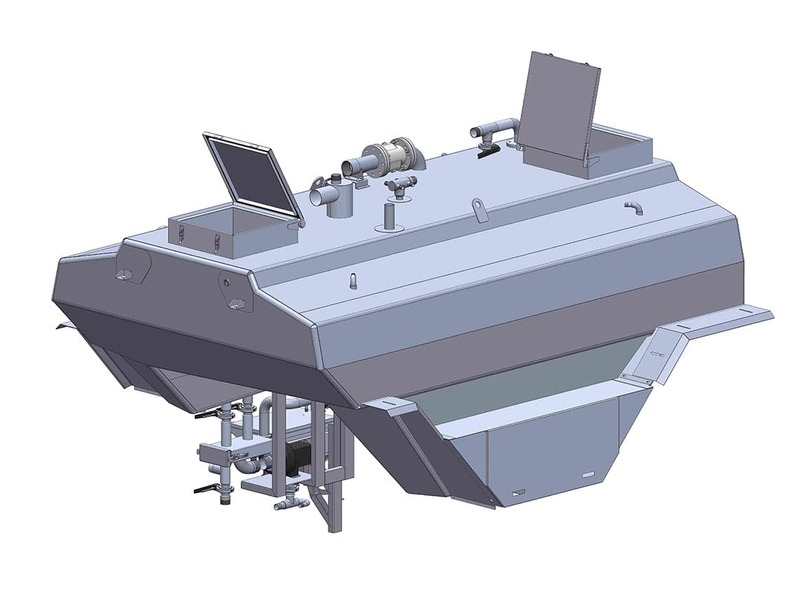 We also supply a range of front tanks and hoppers that can be used for granular application. 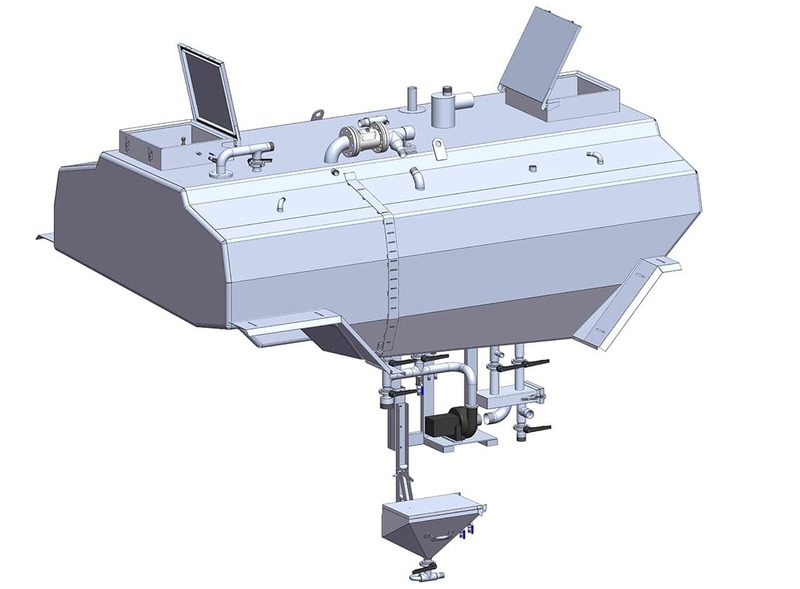 We have been involved in several projects to design and manufacture large mixing vessels for the ag chem companies. As Farms increase in size and the industry changes this is becoming a popular solution for many crop sprayers.